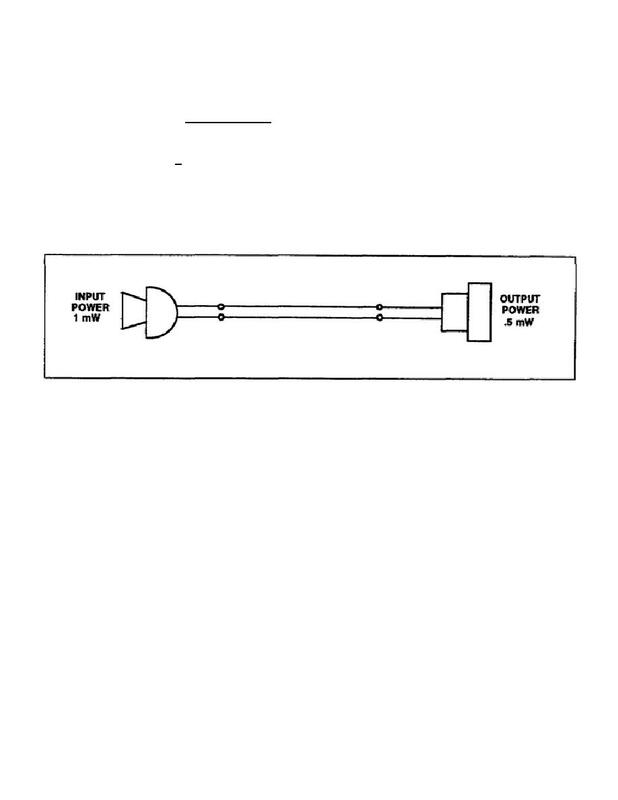 Home > Communication Systems Reference and Training Manuals > > Figure 3-9. Transmission line with 50 percent power loss. percent. But what is the dB loss? You can use the formula to find out.